Why Are Patent Drawings Important? You're here: / Blog / IP Legal Services / Why Are Patent Drawings Important? “A picture is worth a thousand words.” While cliché, this adage holds true, especially when it comes to patent drawings. Most of the time, an idea is better explained when its description is accompanied by a detailed and accurate illustration. A visual depiction of an invention helps the patent examiners understand what it’s all about. Read on as Legal Advantage, your leading provider of trademark illustration services, explains how patent drawings provide complete disclosure of your creation. The U.S. Patent and Trademark Office (USPTO) defines a design as something that “consists of the visual ornamental characteristics embodied in, or applied to, an article of manufacture.” In short, a patent drawing is a visual representation and explanation of your idea. 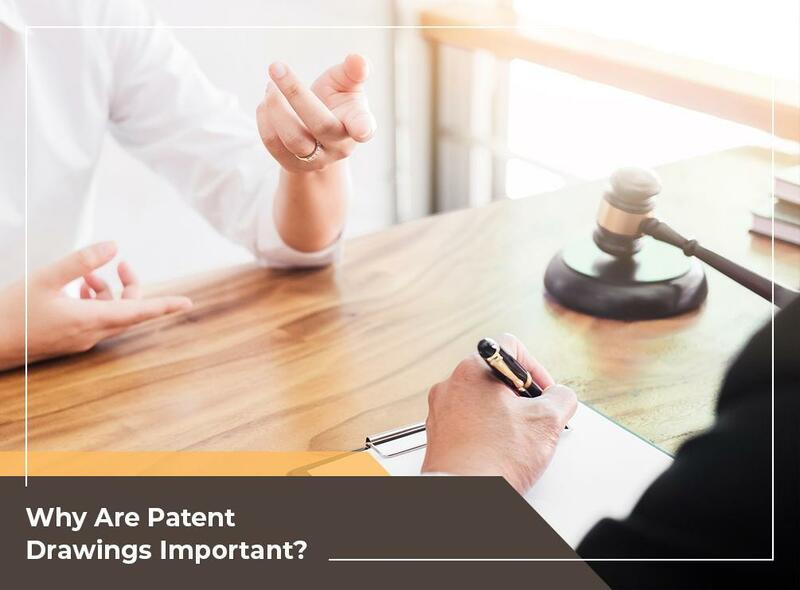 Most of the time, a patent applicant will be asked to provide a patent drawing of their invention, especially when it’s capable of being illustrated and doing so would help in the better understanding of your creation. Design patent drawings should faithfully showcase every feature of your invention as described in your claim. They should also meet the USPTO’s specified requirements. This may include a certain size and type of paper, with precise margins. Following these guidelines closely will help your patent application process go more smoothly. Since the USPTO has stringent rules regarding patent drawings, it’s best to work with a professional patent illustrator like Legal Advantage. We have the knowledge, technique, and skills to create high-quality patent designs. Rest assured that we will work closely with you so we can turn your vision into an illustration that accurately represents your invention. With USPTO rejection rate of less than 1%, our patent illustration services help portray the ornamental and structural elements of your invention with on-point precision. The visual attributes play an important role in establishing the uniqueness of your work. As a result, you’re one step closer to having your invention patented. For detailed and compelling designs patent drawings, get in touch with us at (888) 755-0446. You may also complete our form to schedule an appointment. We serve customers nationwide including in Los Angeles, CA and the surrounding areas.